Is there a formula for naming and renaming? Since 1987, we’ve done naming for brands of every category and size (start-ups to Fortune 100), mobile apps, products, campaigns and taglines. We’ve crafted an innovative naming and taxonomy process that incorporates both art and science to yield strategies that deliver the big three: awareness, differentiation, and urgency. Your team and our team participate in an exercise of Socratic questioning about your brand. It’s a revealing conversation that allows us to explore in depth your markets, present and future strategies, and competitive environment. 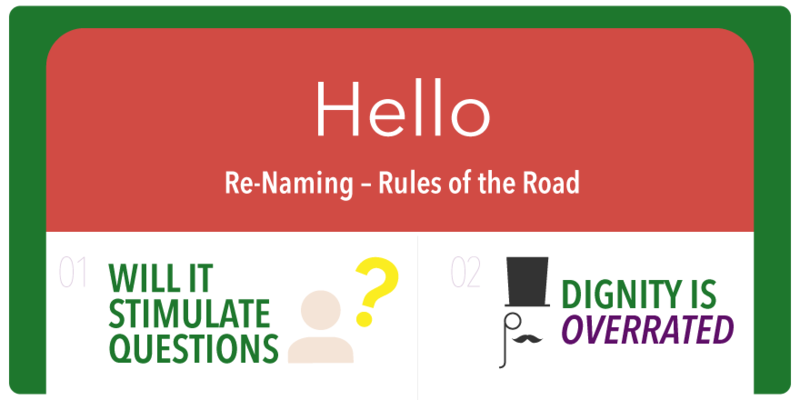 Combining the InsightStorming revelations and secondary research, we craft a naming strategy that rank-orders the criteria needed for a powerful name. Using art and science, we brainstorm an initial list of names (sometimes hundreds). We sift that list to edit out any that don’t pass at least 13 of our strict 16 naming rules. We present the cream of the crop to you. After you and we refine and select the winner, we plan market research to test the name, or develop launch strategies for internal and external audiences. The first consideration for re-naming a product or company is, like the Hippocratic Oath, “do no harm.” After that, it gets tricky. Thankfully, we’ve developed 16 rules every brand should follow while navigating the minefield of renaming. 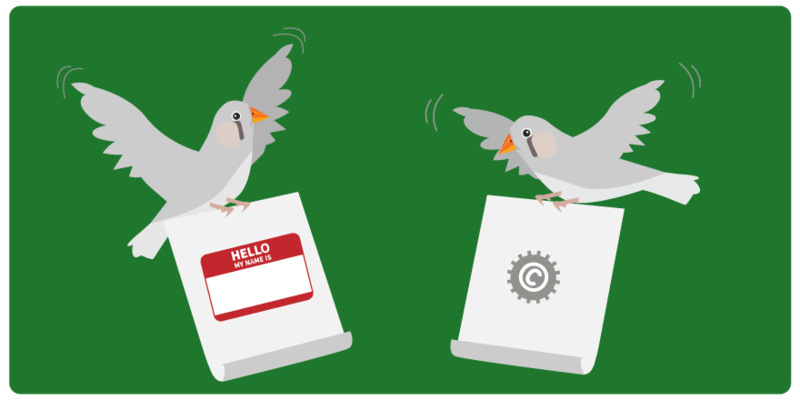 Read our best advice to avoid the usual pitfalls of naming, including how to win over that change-resister grump down the hall. You know who. Ready to start your naming project?